Nothing is more impactful to your reputation or brand than what appears at the top of the search results when someone searches for your name. It's not just because Google is ranking it #1 in their search results, but also because of the influence it has as being the first impression your audience may see. For this reason, it's extremely important to not only be aware of what's ranking in the search results for your name but also to monitor your reviews online and knowing how to suppress them as well. 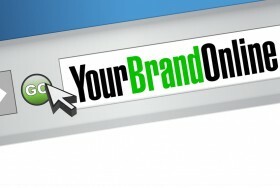 In this article we are going to cover many important aspects of both reputation and brand management when it comes to online content, search rankings and consumer reviews. What is Online Reputation and Why Does it Matter? Before we start diving into the many benefits of online reputation management (ORM), we should first explain what it is and why it's so important. The concept of ORM is exactly what it sounds like, which is to monitor, act upon and improve every aspect of your personal name or brand -- no matter what your current reputation online might look like. 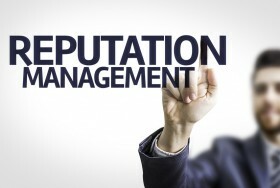 Here are just a few benefits of having a solid reputation management plan in place around your personal name or brand. Each of these components are crucial when it comes to ORM, and all of them play an important role in protecting your online brand. Of the benefits mentioned above, the ability to remove or push down negative content appearing in the search results is one of the most sought after skills brands and individuals would like to have. To help with this process, we are going to list a few of the best methods for accomplishing this below. One of the most effective ways to push up your own content in the search results, while suppressing any negative content, is to simply get active on social media. 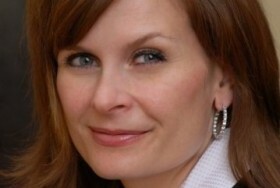 Create profiles on sites like Twitter, LinkedIn, Facebook and others. Since these sites are so powerful and liked by the search engines, it's easy to get them to rank for your personal name or brand. Link back to your profile pages from other sources to increase your ranking ability. Again, ranking in Google is all about having authority content and scaling it out over time. The more authority Google sees a site has, the more likely it will be to rank higher in the results. If you don't already have a website or blog, you need to set one up today. Register your personal name or brand as your domain name, create a site and start adding content. Once your site is live, be sure to connect (link) it with all of your social profiles. 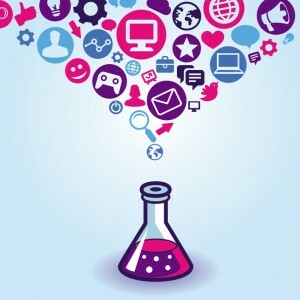 This will help rank your site and start spreading link juice among your profiles and site content. Sometimes there will be content in Google that just won't budge. Such cases might be review sites like Yelp or forums where there is a long thread and your brand name is being mentioned. For times when you can't suppress content in Google, it's best to address the situation head on. 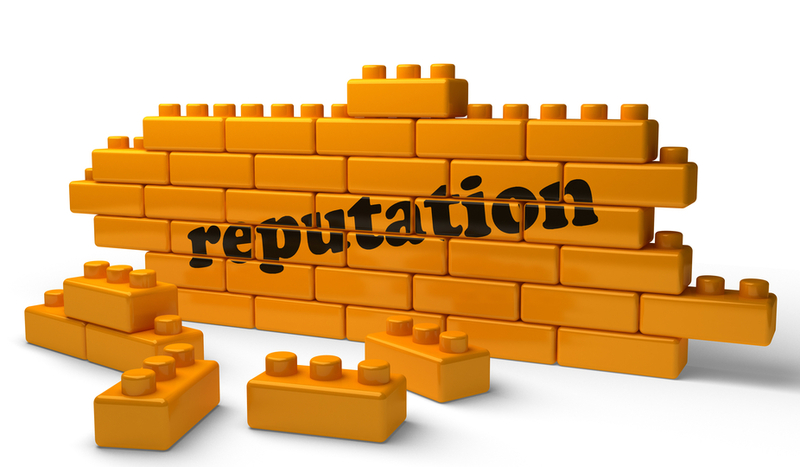 Try to address the issue and represent your brand well in the process. If the content is going to rank for your name, it's in your best interest to respond and act as soon as possible to bring the issue to a close. Another method for improving your own content rankings and pushing down negative content is to analyze what your site is currently ranking for and any relevant negative keywords around your brand as well. A good example of this would be "Brand Name Complaints" or "Brand Name Reviews". To improve your chances of ranking for these keywords, you can create content and build links with relevant anchor text. For local and land-based businesses, Google offers the ability to register your business with their site. There are many advantages to doing this, such as having a verified listing within Google, a link back to your main website and making it easier for people to find your brand online -- all of which allows you to stay one step ahead of the competition and consumer complaints. No matter what currently ranks at the top of Google for your name or brand, it's going to be seen as your first impression for anyone who searches on you. For that reason alone it's extremely important to rank at the top (if not for the whole page) when it comes to your name and brand. Implement each of the methods covered in this article and be sure to start building out your own site properties in the process. Even though social media and mobile usage keeps growing in size, at the end of the day, Google is where most people get their information and search results from. 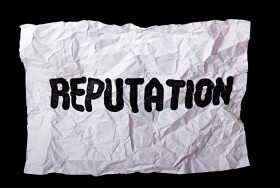 Who is in Charge of Your Brand’s Reputation?